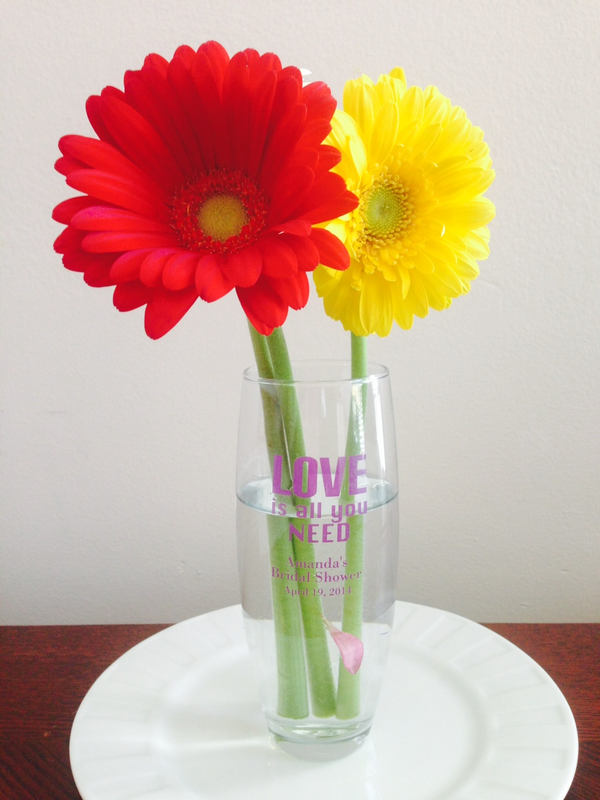 These beautiful glass bud vase decorations are a great way to dress up your event table! Our personalized bud vase favors are perfect for filling with a few flowers to add a colorful touch! 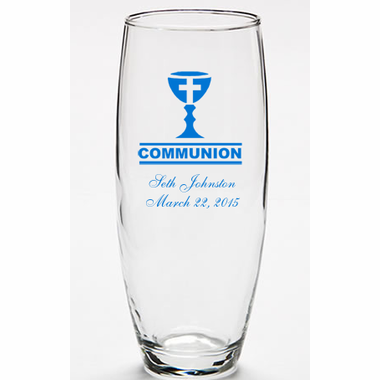 What makes them even better is that guests will get to take one home at the end of your party. Each clear glass vase measures 5.5” tall x 2” wide and holds 9 ounces of water. 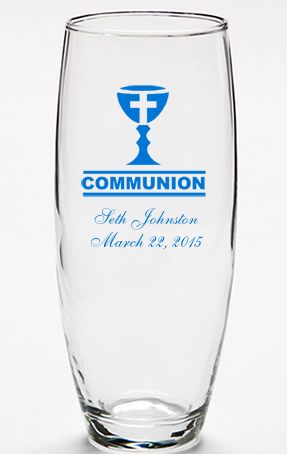 Design your vase with the name of the guest of honor. Vases come bulk packed.